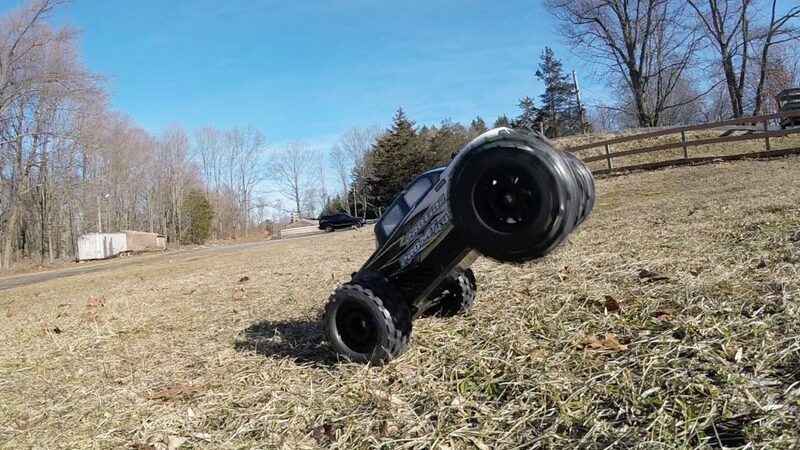 Pro-Line Racing was happy to attend the largest surface RC event in the world, AxialFest 2018. 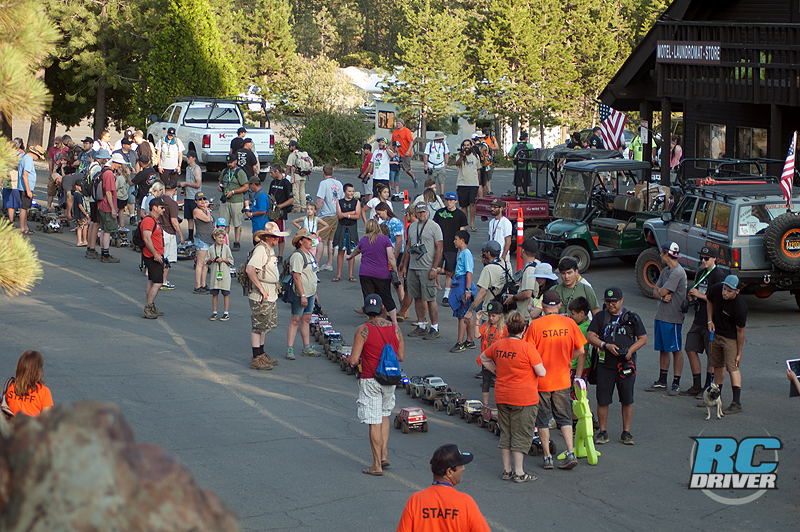 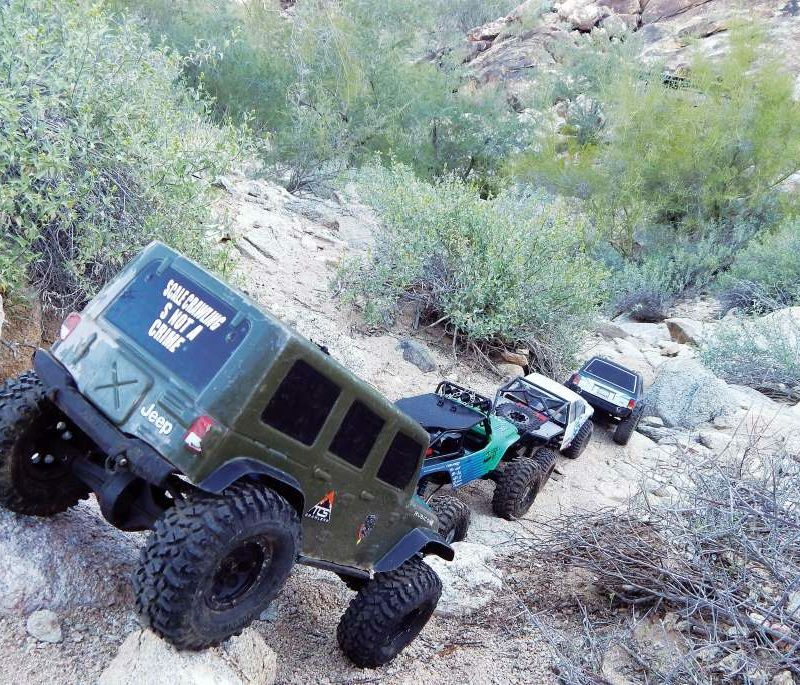 With crawlers, rock racers, monster trucks, raffles and prizes, there was something for everyone at AxialFest. 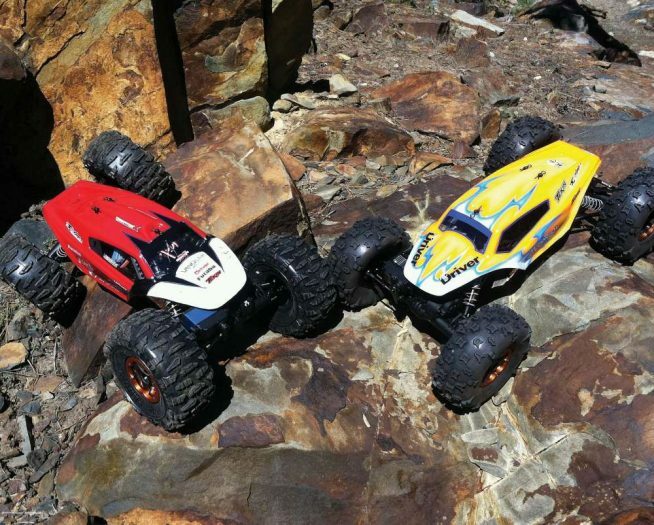 Pro-Line at AxialFest 2018 asked some veterans of rock crawling and some newcomers to the hobby, what they’re thoughts were on the event and also thoughts on Pro-Line’s contribution to the industry. 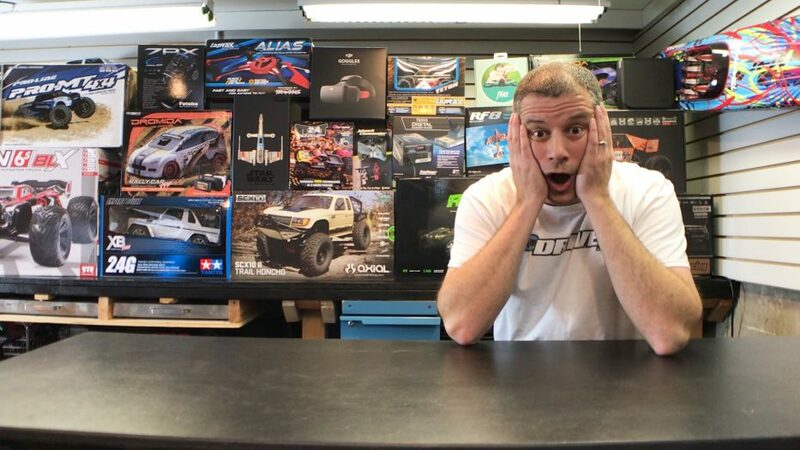 Here’s what they have to say along with some highlights from one of the most amazing RC events in the hobby.